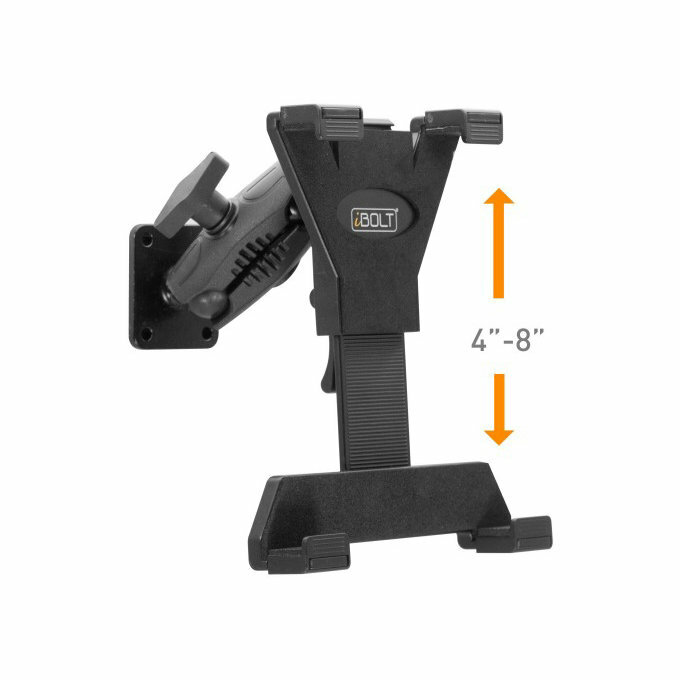 The iBOLT TabDock AMPs is a heavy duty, multi-angle drill base pedestal mounting solution for all tables from 7 to 10 inches. Designed to be installed directly to any flat surface. 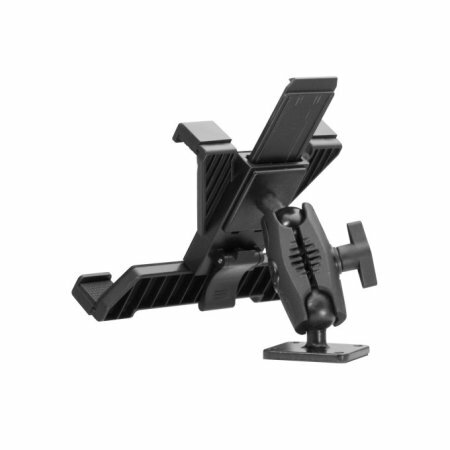 Universal designs- fits all tablets 7"-10"
The iBolt TabDock AMPS Tablet Mounting Solution is 6-inch Multi-Angle Drill Base pedestal mounting solution for Tablets from 7" to 10". 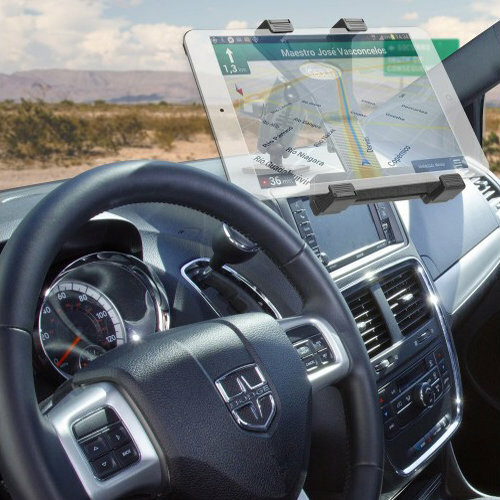 Designed to install on any flat surface including tables or any vehicles, wherever you need it! 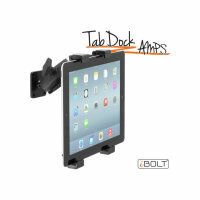 The TabDock has four points of contact which means it will hold your device very secure, it is incredibly strong which also means that it will stay where you mount it. 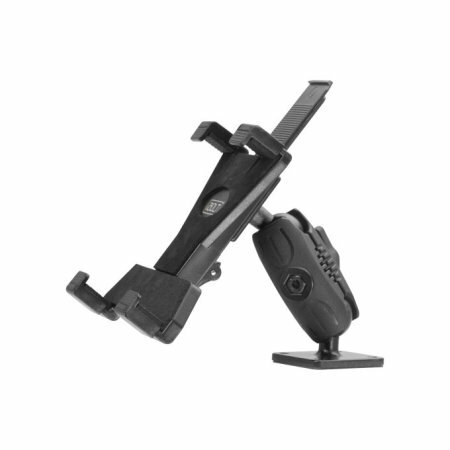 Making it a great mounting solution for both personal and business use such as a vehicle or cash register in your business. The universal design of the iBOLT TabDock FixedPro 360 means that it can be used with any tables between 7 and 10 inches and features an easy to remove locking system. 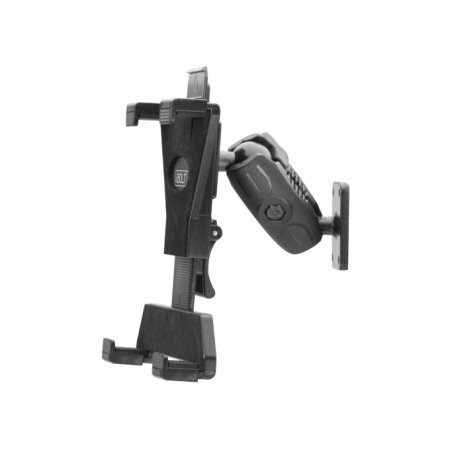 The two adjustable points offer freedom to completely adjust the arm to suit your optimal viewing position and to suit any purpose.